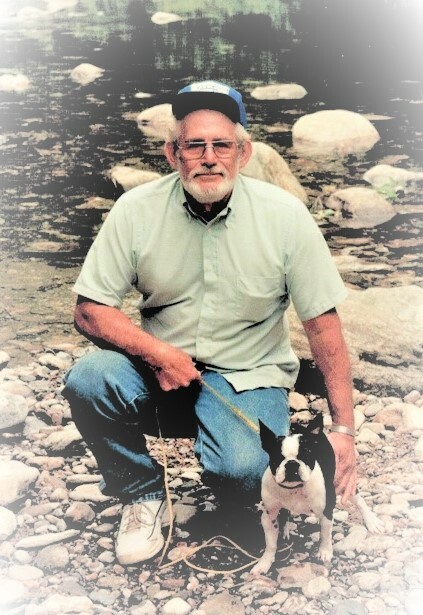 Maggie Valley, James Richard Guy, age 74, passed away on Friday, November 30, 2018. A native of Haywood County he was a son of the late James E. and Louise Setzer Guy. A celebration of life will be held from 2:00 until 4:00 p.m. on Saturday, April 13, 2019 at Wells Events & Reception Center.